“…We’re always at our best when we have a clearly defined competitor. [The Activision/Vivendi merger] doesn’t change our strategy. Our CEO John Riccitiello has been encouraging senior managers to think of all other publishers as one large competitor–he’s been encouraging them to think like challengers. However sure and eager to fight may EA seem, the figures are rather against the industry’s (temporarily) first mammoth. 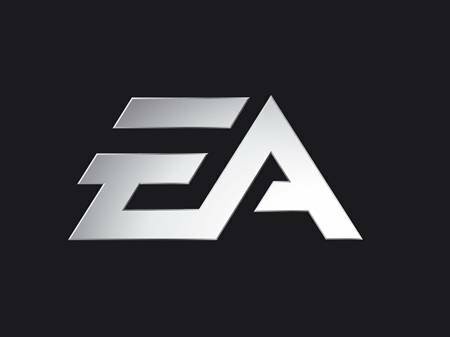 EA’s financial expectations for the for this fiscal year go as up as $3.65 billion, while the newly-created Activision-Blizzard expects revenues of $3.8 billion. Furthermore, EA’s competitor already holds a solid foothold in the online realm (yes, it’s World of Warcraft), a thing still far from EA’s grasp, at least until Warhammer Online hits the shelves next year. Even so, it’s doubtful that the new release would really change the situation significantly. Maybe EA should try to counter the new rival by scrambling up its current licenses. How would you feel, for instance, about a The Sims FIFA 2008 game or a new Need For Sims franchise?